#RIPPEDFamily, meet our September RUMBLE MVP, Tandi Hamilton! Like our R.I.P.P.E.D. MVP, she is double certified and teaches our two formats R.I.P.P.E.D. and RUMBLE. Like many of our current family members, Tandi connected with R.I.P.P.E.D. during her first class and became a regular in December 2015. She made the decision five months later to get certified in R.I.P.P.E.D. 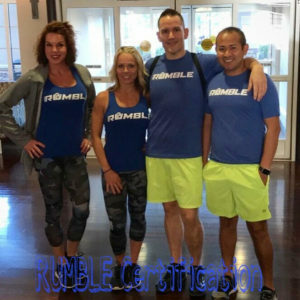 in April 2016 and then in 2017 she became RUMBLE certified. 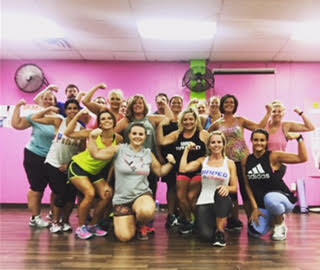 Tandi currently teaches classes twice per week at Shake Senora Fitness in Pikeville, KY.
She has a passion for encouraging others to live their healthiest lives, so she didn’t hesitate when we asked her to share her journey. And boy, is it a good one! 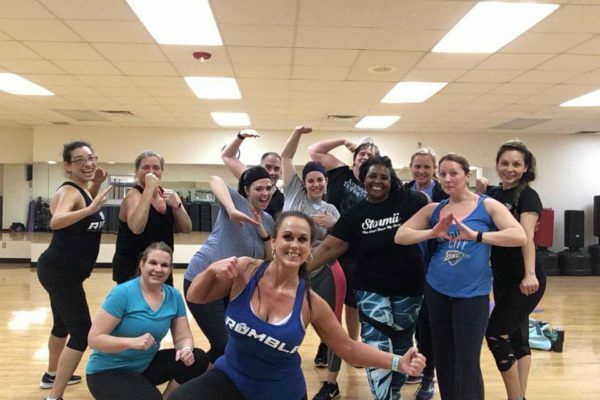 Learn how Tandi’s dedication to RUMBLE helps her passion for running marathons and makes her stronger. I honestly feel like I can conquer the world during this class. R.I.P.P.E.D. : What changes do you see since starting R.I.P.P.E.D./RUMBLE? R.I.P.P.E.D. : How does it feel to be the September RUMBLE MVP? R.I.P.P.E.D: Do you have any fitness/health-related goals for this year? R.I.P.P.E.D: Do you have any inspiration for people who have a desire to live a healthier lifestyle but think it’s too hard? 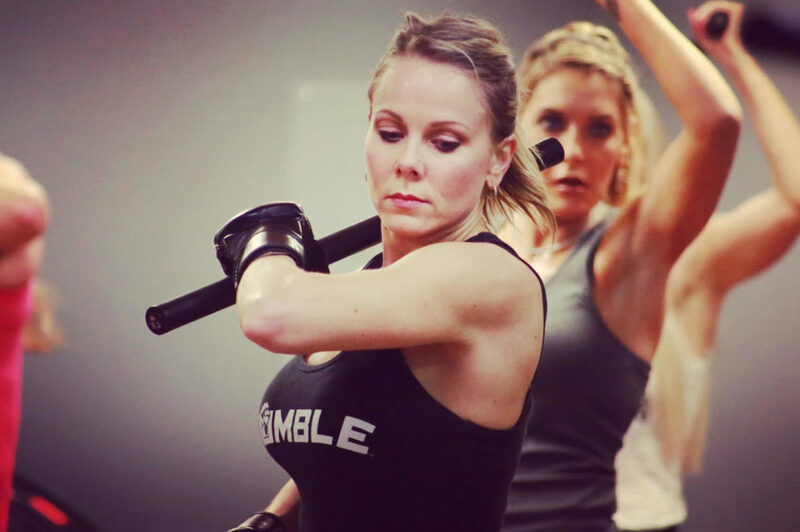 Get to know more about our MMA format RUMBLE and find out why Tandi loves this format so dearly by trying a class.